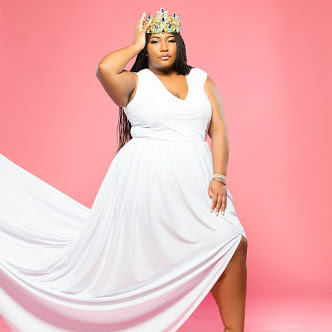 I am so excited to be bringing you all a new Fashion Friday post!!! 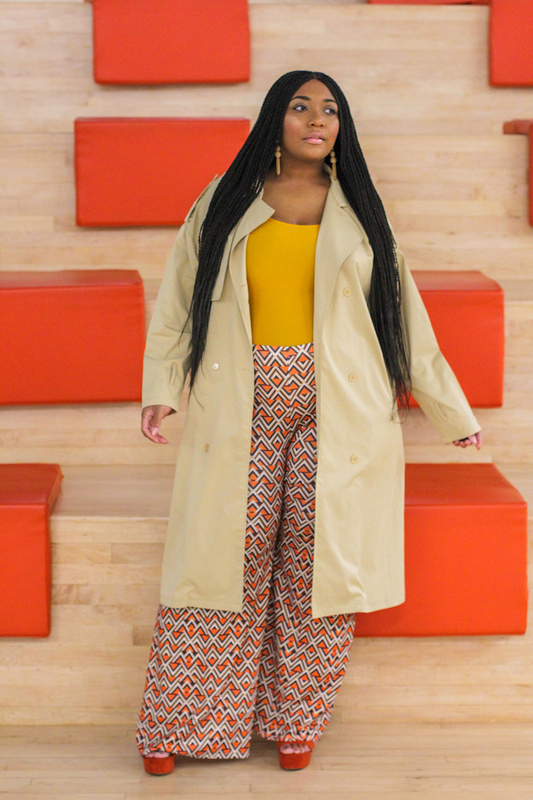 I am in love with both trenchcoats and printed pants. Wearing this outfit made me so happy. 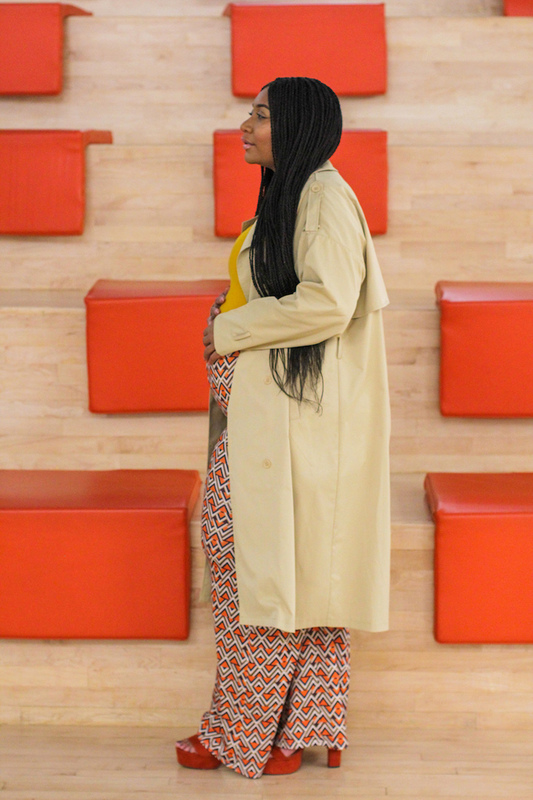 Being pregnant has not changed my style if anything it has been fun to styling my new baby bump. 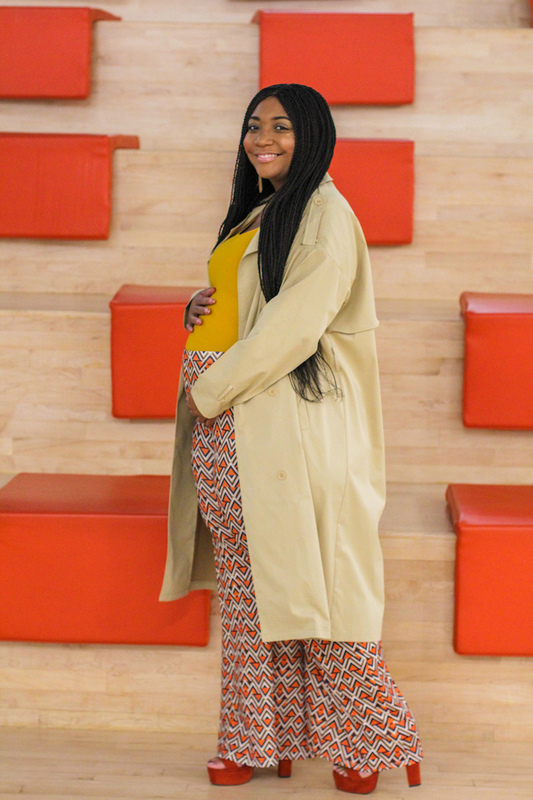 Mommies do not give up on style while pregnant. I have been drawn to trenchcoats since last year. On one hand I love feeling mysterious and on the other hand I love hiding my booty, most days. This trenchcoat (similar) is pretty awesome in khaki and it feels weather resistant. I have worn it in the rain and the rain slid off of it. 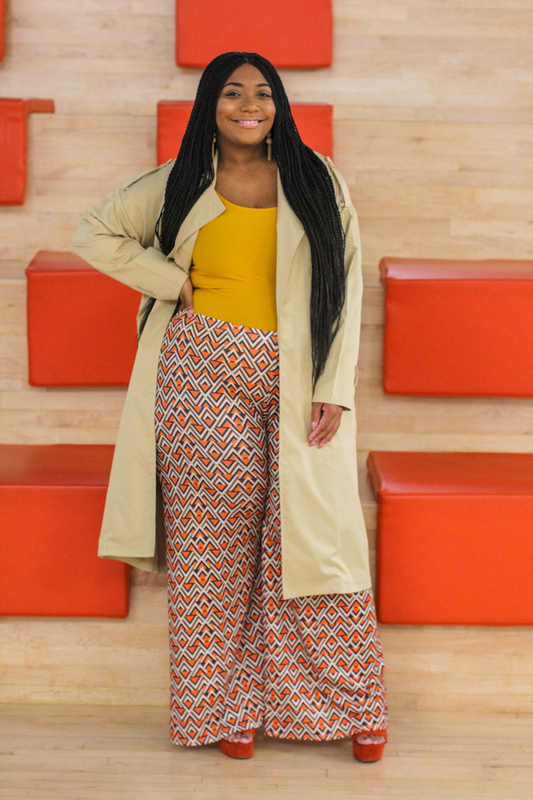 Can we talk about these amazing printed pants?! These pants feature a geometric print that is almost over the top. 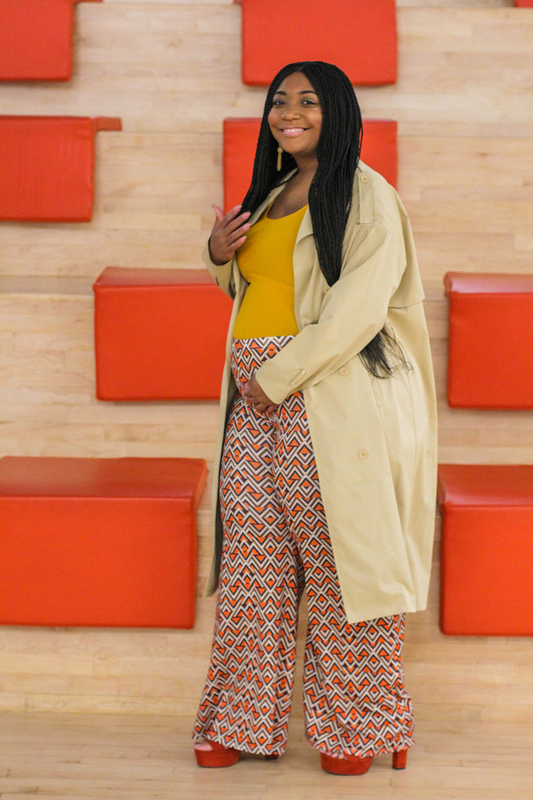 I was nervous about putting all this print over my belly bump but I literally just went with it. The pants came up pretty far giving them that high waist feel. Styling the trenchcoat (similar) and printed pants were a little tricky. I love wearing color and decided to go all in. I went a mustard tank top to break up the printed pants. 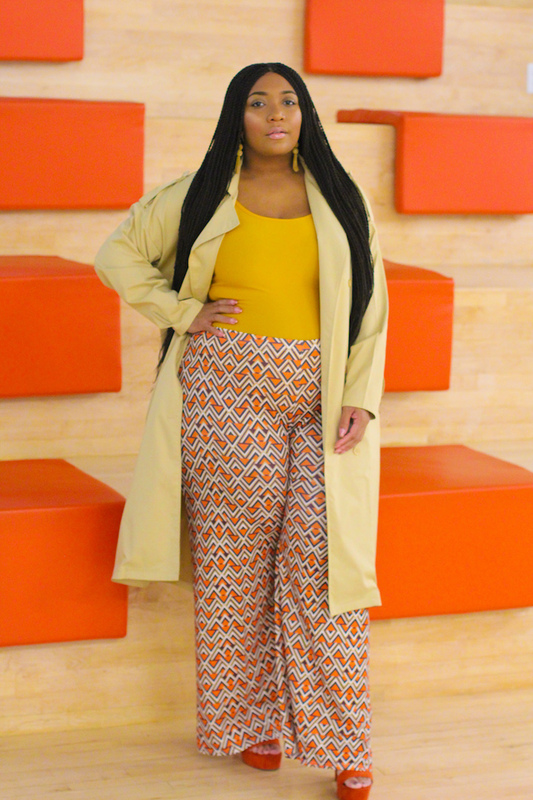 I paired my rust colored platform sandals (similar) with this look because rust was a cool color in the pants. 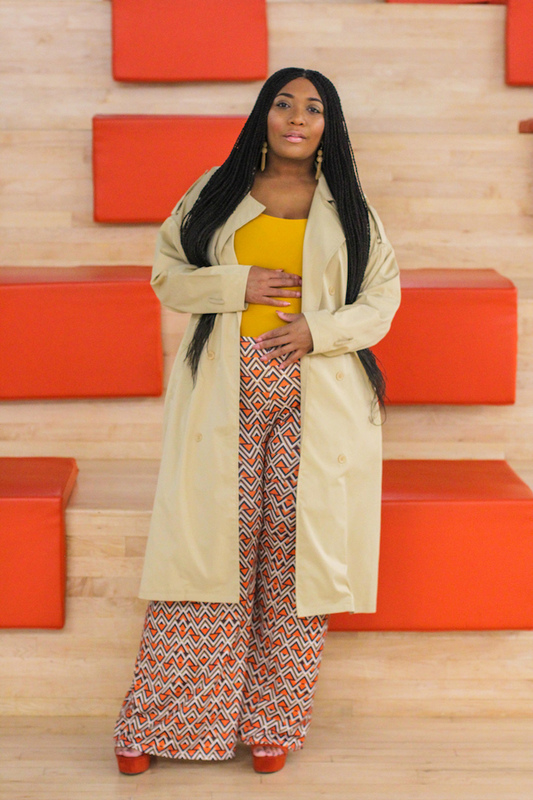 Style Notes: I am wearing a size 18 in both my trenchcoat (similar) and printed pants. The size 18 works really good with my baby bump. My tank top is a size extra large and it fits perfect. My rust colored platform sandals (similar) are a size 10 and they are true to size.